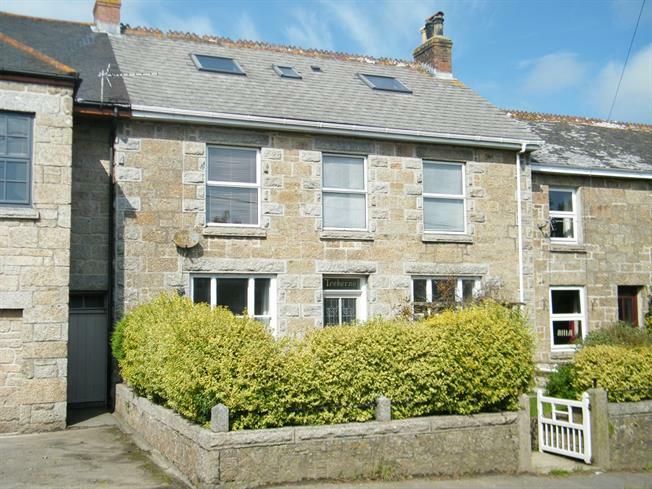 5 Bedroom Terraced House For Sale in Penzance for Asking Price £265,000. This most versatile double fronted home is arranged over three floors and boasts countryside views from the front elevation. There are gardens to both the front and rear as well as a garage and off road parking. Offered in good decorative order with no forward chain.